Bitfinex - BIG NEWS for US Customers and Traders!steemCreated with Sketch. Big news today on the Exchange front. I'm not sure if any of you have read this but Bitfinex is citing it as the main reason they are going to stop servicing members from the USA! 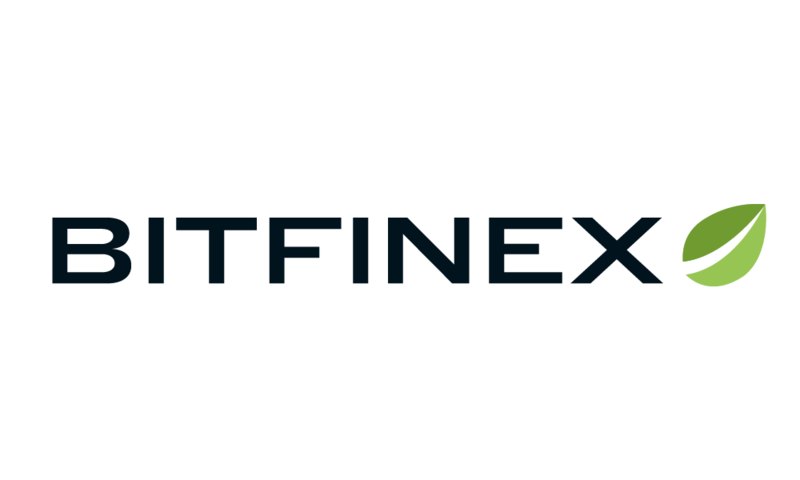 Bitfinex is making changes to the services we provide to U.S. individuals. These changes impact the verification process and trading of certain digital tokens for U.S. customers. Some changes are effective immediately, and others will be gradually implemented in the coming weeks. This is another nail in the coffin for USA traders, as we are running out of services and tools to use in America due to legal barriers being created. Where can we buy our EOS now? I tested this and EOS withdraw still works, for now!